Just 25 miles from glamorous Hollywood, Malibu Campsite is the best place for you to get in touch with Southern California’s real natural beauties. 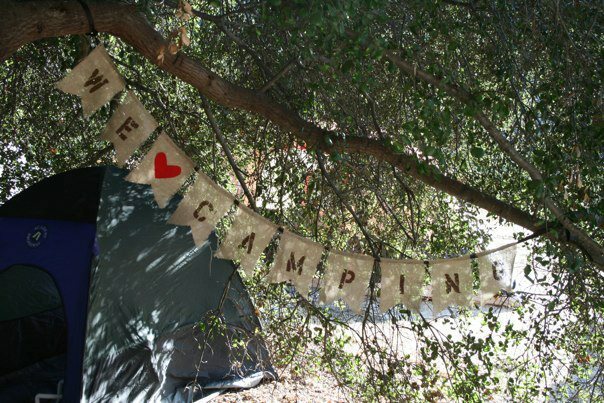 From stars of sea and sky, to our sundrenched shore and lush forest, Malibu Campsite is an award-winning destination for both RVs and tent camping. Copyright © 2016 Malibu Campsite. All Rights Reserved.